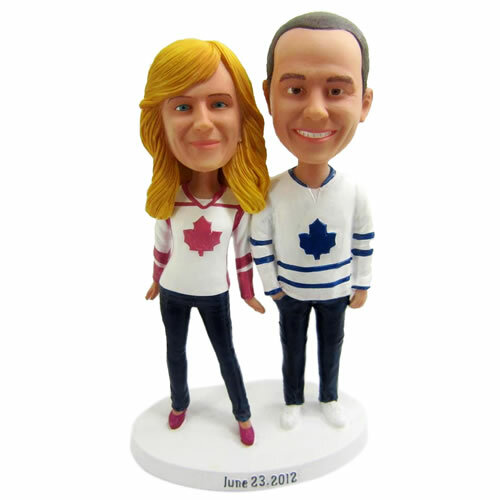 After payment confirmation, our bobblehead sculptor designers will send previews of your creations to let you comment and modify them until complete satisfaction. Standard bodies (non-DIY) are pre-made bodies; they cannot be adapted according to the gender of the person. A. The model online is only for reference, you can change bobbleheads' color, pattern or motion free of charge, but changes must be stated before producing. 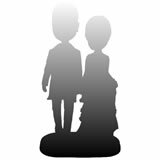 D. If you can not find any model online that close to your idea, you can please choose "Head-to-toe custom" and design the bobblehead completely by yourself. E. The producing for Smiling Face and Non-smiling Face is totally different, so please be cautious when you choose the picture for the bobbleheads. 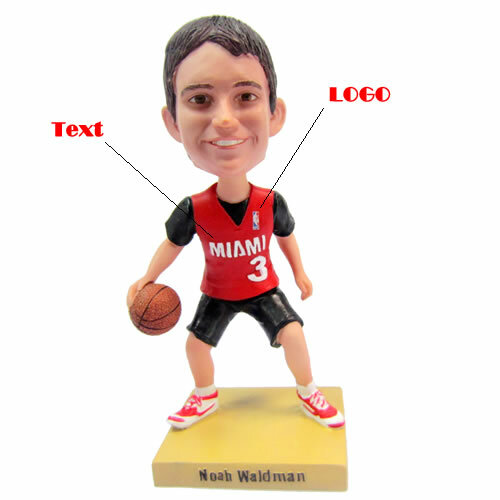 Email your photos to bobbleheads2u@gmail.com after your order been placed.